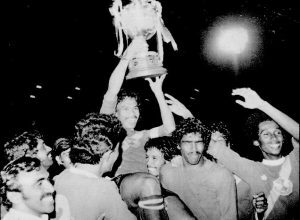 The fortunes of Malaysian football over the last three decades or so, is well documented and still hotly debated about to date. Malaysia’s defeat of South Korea to qualify for the Russian Olympics in the year 1980 remains a fabled international milestone. On the national front, a Mokthar Dahari-led Selangor would have been the team to beat in any local tournaments. The Selangor team of once boasted the who’s who of football. Similar to the national side, while Selangor had met with some successes over the last three decades, they have simply not been able to reach the heady heights of the 80s or early 90s. 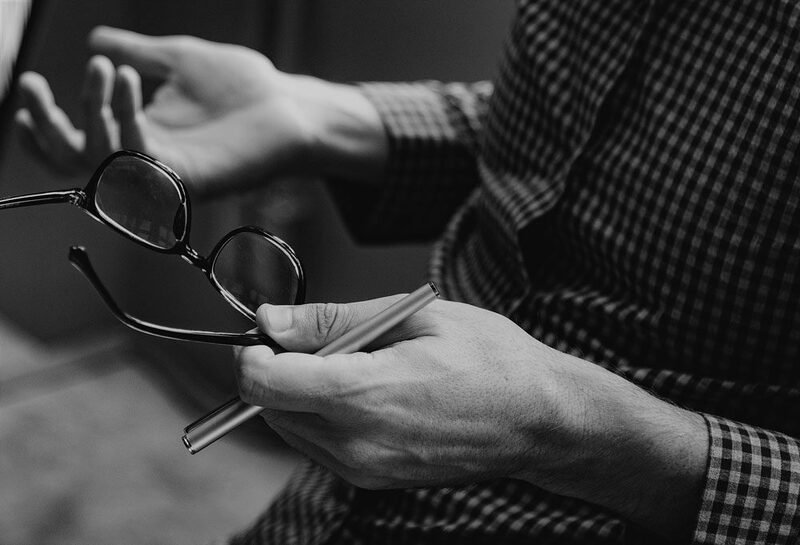 The administrators have deployed and employed resources at all levels, yet the sporadic wins are exactly what they are – sporadic as best. Talents from teams like Selangor, Kedah, Pahang and Johor used to adorn the national team sheet. Today, Syahmi bin Safari stands as a lone Selangor representative in the national side, perhaps equally reflective of the insipid performance of the once kingpins of Malaysian football, Selangor. Where and why had the consistency of excelling in the game eluded them? Malaysia accounts for 0.7% of Asia’s 4.5 billion population. We are a larger nation compared to Japan, South Korea or even Austria. Yet, we struggle on the international front. Closer to home, success at the club levels are however, drawing greater interest and fanbase. Once the giants of Malaysian football and mainstays of football success in the country, the Selangor team has been going through lean times by their standards. Overtaken by other states in their hunt for trophy ware, the state hopes to extract and emulate the DNA of success of the Johor Darul Ta’zim football club (JDT). JDT anchored by five consecutive back to back Malaysia Super League titles, can be attributed by the professionalism attitudinal process set by HRH Tunku Ismail Sultan Ibrahim – investing in facilities on and off the pitch to bring in foreign players as well as coaches. The club has also partnered up with Bundesliga (Germany) and La Liga (Spain) giants, Borussia Dortmund and Valencia CF respectively. This partnership involves the relevant parties to disclose training information, tactical ideas and the exchange of young players as per their agreement with the Johor side. As a result of its efforts, JDT is gradually making a mark on international football, reaching as high as 152nd on the International Federation of Football History and Statistics Club World Ranking of the year 2015 – one notch above Southampton FC and AC Milan, with both the English and Italian sides placed at 153rd. It has also established itself as a firm fixture in Asian Football Confederation (AFC) leagues which make up the region’s most prestigious tournaments. With JDT having experienced the trappings of glory in Malaysian football, other clubs across Malaysia have never been hungrier. 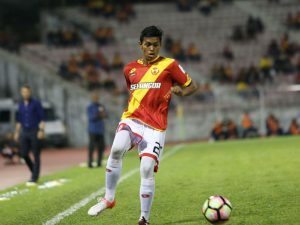 Buoyed by the challenge to chart their footballing fortunes and ensuring their fans are not starved of consistent success on the pitch, the Football Association of Selangor (FAS) has set out on a transformation journey as it seeks to return to its position as Malaysia’s most prolific club. While their local rival club PKNS FC holds the most number of titles in Malaysian leagues, FAS has not won a title since 2015. As Bryant McGill once said, “acceptance is the road to all change”. And having acknowledged their past mistakes, FAS now looks to transform for the better with eyes set on title-winning glory once more. To kick-off its transformation journey, FAS engaged PEMANDU Associates in August 2018 to develop and facilitate a strategic workshop to chart a five-year transformation plan anchored on five focus areas: administration, the first team, infrastructure, development and revenue generation and management. The exercise immediately revealed a key pain point – an over reliance on government funding and poor resource allocation as a result. The FAS Transformation Workshop thus sought to identify and implement key strategic initiatives to ensure sustainable growth and success of FAS. Bringing together all the key stakeholders including officials, fans, former players, federal level organisations and private sector representatives, the workshop was able to identify key issues and develop suitable transformation initiatives to meet the association’s long-term ambitions, utilising PEMANDU Associates’ Big Fast Results (BFR) Methodology – 8 Steps of Transformation©. During the workshop, FAS identified several immediate and long-term targets to work towards in the next five years. These included winning one major trophy and consistently qualifying to compete in Asian club football tournaments, achieving a 100% year-on-year increase in stadium attendance, recording yearly sustainable profits and embarking on holistic football development across all age groups. The grassroot interest for football is there. The FAS clearly needs to unlock their potential by way of installing a more driven and professional set up both on and off the field. Football is booming in many Asian nations. Selangor was once regarded the mainstay of national football honors. Major foreign clubs favored playing them during their pre or close season tours, including a young Maradona-led Boca Juniors. Local fans loved the fanfare of seeing their local heroes compete in the cauldron of their famed stadia. The FAS Transformation Workshop is just the beginning of a long arduous journey but it has demonstrated clear commitment from the top, inclusive planning resulting in a clear long-term strategy to aid in its revival as a title contender in Malaysian football. It has been some time since the Merah Kuning (Red & Yellow) brigade struck fears into every team that they have played. Being ordinary is no longer an option. 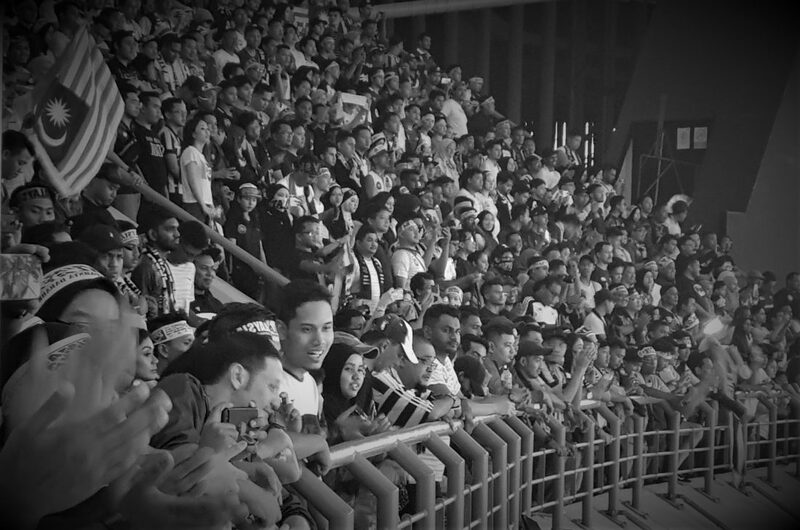 The vociferous Selangor football fans are a demanding lot – as with their counterparts anywhere on this planet. It would stand well for FAS to deliver on their promise or risks playing in the backwaters of Malaysian football.